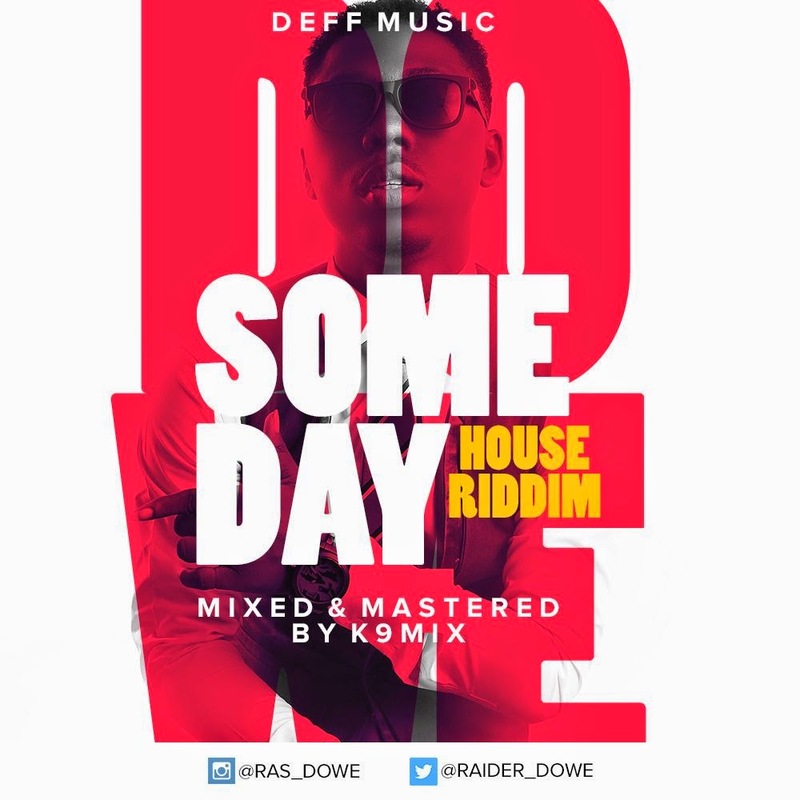 After recently bagging a B.Sc in Political Science from the University Of Lagos, upcoming dancehall artiste Dowe drops this hot new tune titled SOMEDAY. Currently unsigned to any record label or under any management, his musical influences are the likes of Bob Marley, Vybz Kartel, Popcaan and Burna Boy, he is also part of a movement called DEFF MUSIC. SOMEDAY is just a teaser of many more great ragga/dancehall tunes to come from talented lad, it was mixed and mastered by K9myx.